From World building in his youth with his twin brother, Philip’s course has been set. 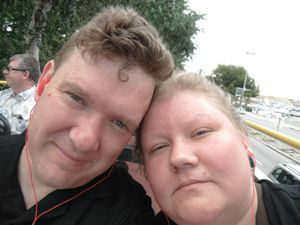 Now a husband, father, grandfather, podcaster, and author; Phillip dedicates himself to building better fantasy and science fiction worlds. He as dedicated himself to transition to this full time. Let’s give worldbuilders Welcome to Philip E. Carroll. Go Army! Do you feel Orc or Elf today? Tell us about your latest work. How do you connect your worldbuilding back to The Story? When did you know you had a love for worldbuilding? What real world advice do you wish you had known sooner? What held you back from sharing your world(s)? Favorite types of fantasy worlds: alien, earthlike, or earth-based? What is your favorite time period for fantasy settings? What is the most important habit or skill in creating a world? What tool(s) could you not work without? What is one resource you would offer to a Worldbuilder starting down your path? 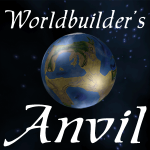 Listen to Worldbuilder’s Anvil in iTunes or use Podcast Republic for your android device. Worldbuilding is a journey, and I would love to take you on a trip to my world. Maybe you are a lover of fiction. Maybe you are a fantasy world builder who is looking for inspiration. Let’s enjoy the journey together. We respect your privacy,, becuase we hate spam. I am a fiction writer, I lie. 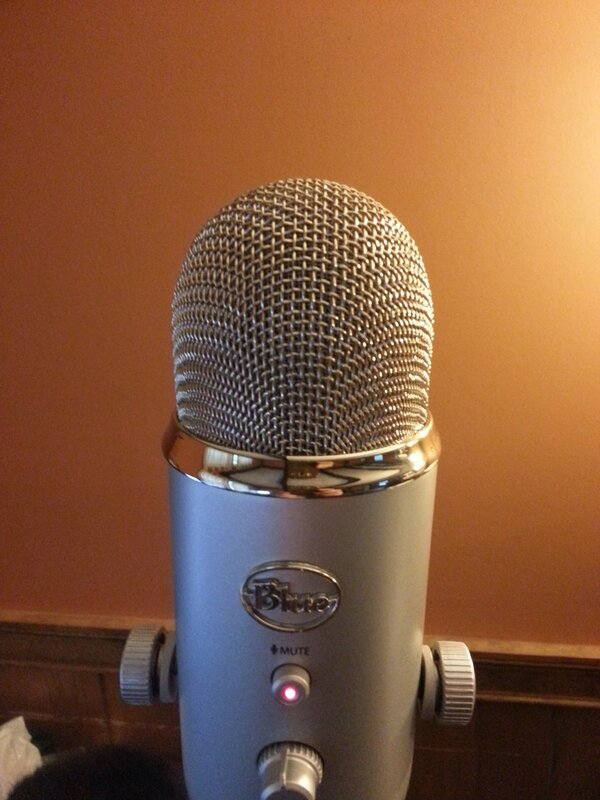 Episode 2: Why are you building a Fantasy World? ©2019 Ingram Digital Media Inc Powered by the Get Noticed! Theme.